In recent years, with the rise of the machinery industry around the world, all kinds of food can be properly processed. 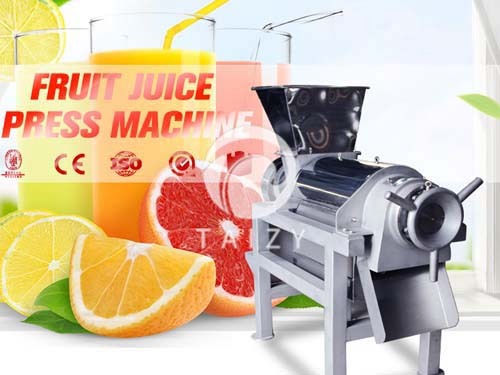 Especially the processing of fruit and vegetable products, requirements on vegetable processing are constantly improving. Take vegetable fruit as example, due to their characteristics varies, the actual treatment is different, that means not all raw material can be processed by a standard vegetable washing machine. While, vegetable washing machine we designed has technology handling all kinds of vegetable, fruit, and its clean effect is very good. 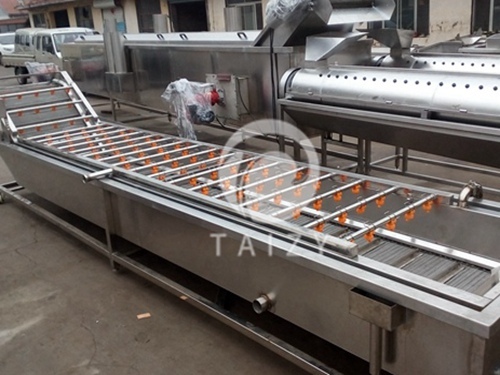 Vegetable cleaning machine adopts bubble water bath to clean vegetables, which is applicable to clean leaf vegetables and root vegetables. Customers can customize according to their requirements onproducts. 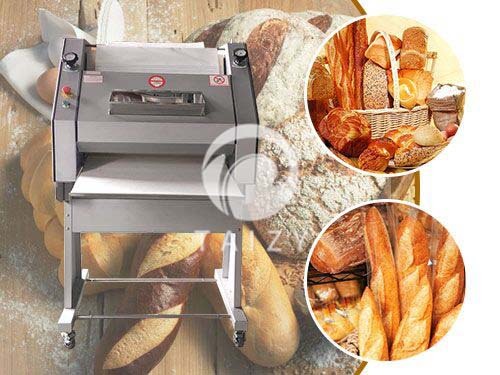 Except for some standard parts such as motor and bearing, the rest parts of the equipment are made of stainless steel SUS304, fully meeting the sanitary requirements on export food. The vegetable washing machine is equipped with a bubble-generating device to make the material in a rotating state, which can remove pesticide residues on the surface of agricultural products. At the same time, an appropriate amount of agents can be added to disinfect and fix colors. The floating objects can overflow from the overflow tank and the precipitates can be discharged from the sewage outlet to achieve the purpose of cleaning. 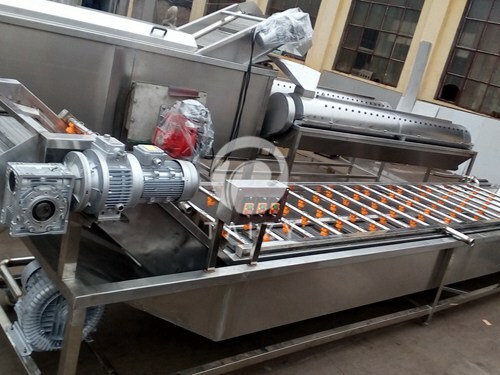 Bubble cleaning machine designed for materials with high requirements on appearance is applicable to cleaning and soaking vegetables, fruits, aquatic products, and other granular, leaf-like and rhizome products. It can also be used for washing all kinds of fruits. Such as: strawberry, apple. Through the bubble bath, rolling washing and high pressures praying, and a brush vegetable cleaner recommended to be add for the second cleaning, the fruit is washed cleaner, more thoroughly. 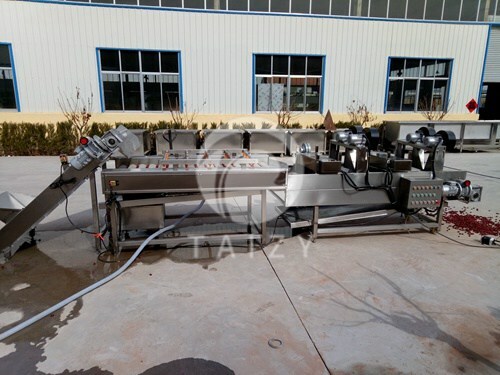 Vegetable and fruit cleaning machine of good quality, long life, can process product with high efficiency. 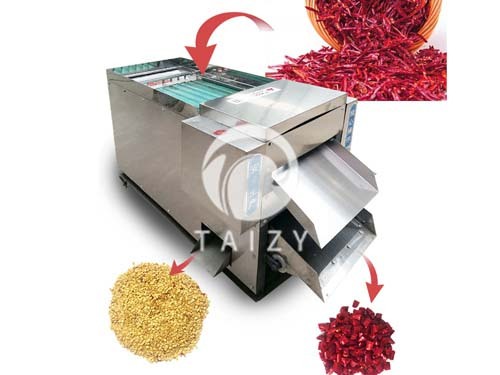 For investment in the vegetable washing machine can bring you a huge fortune, if you are interested in our machine, welcome to leave us a message.